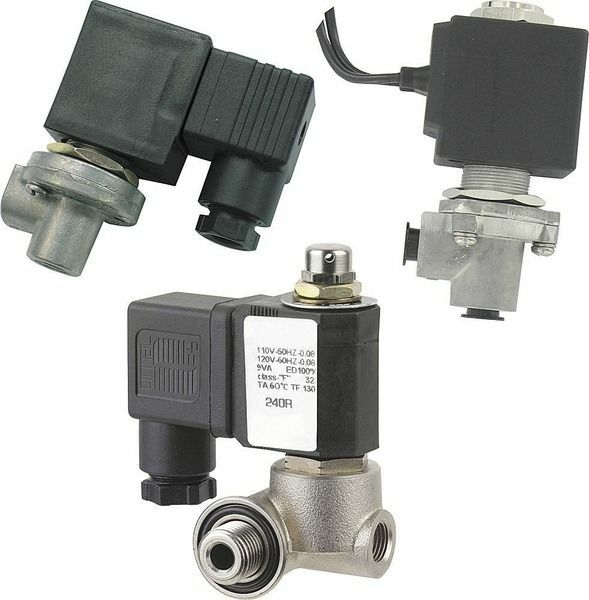 This item is suitable for operating pneumatic actuators for various simple on-off type applications. The way this item works is switching the pneumatic supply pressure to the actuator when electric input signals are received by the solenoid valve. Next, the valve will move back to the closed position. In addition to the practical utility of this device, the multiple mounting abilities and the robust design are also aspects that you should take into consideration before deciding whether you should buy it or not. Finally, manual override and a safety position powered by a mechanical spring are other important features.